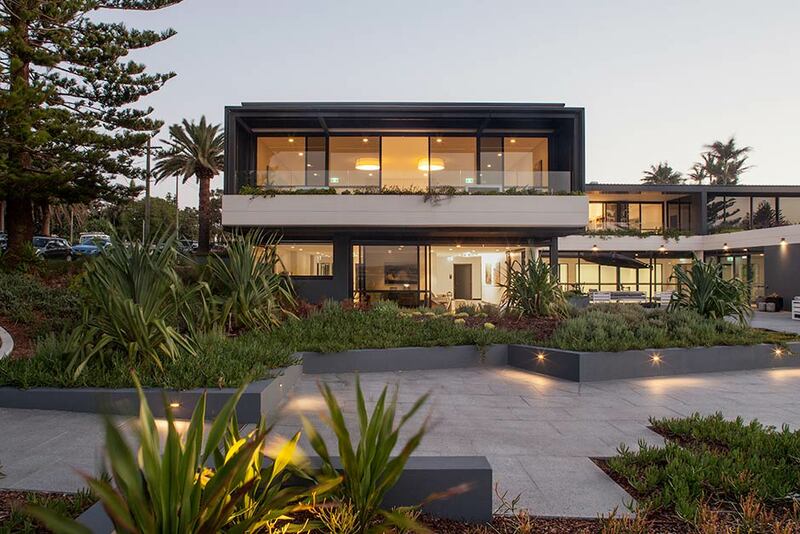 Sargood on Collaroy is located at 1 Brissendon Avenue, Collaroy on Sydney’s northern beaches. This is a quiet residential street off Pittwater Road, which is the main road that leads north and south along the Northern Beaches peninsula. Our accommodation reception entrance is located on Beach Road (opposite number 49). 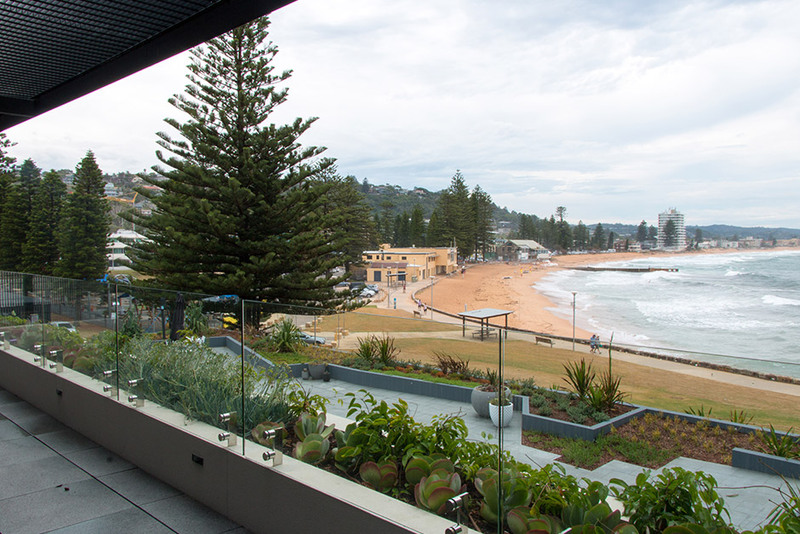 Sargood on Collaroy is approximately 40 minutes from Sydney’s CBD by car. There is a guest car park with entry via Birdwood Avenue. There is also usually plenty of free all day street parking in Brissendon Avenue or nearby streets, perfect to get out and about exploring Collaroy and the surrounds. If you plan to arrive by public transport, the Transport NSW website may be helpful in planning your trip. Please note, an Opal Card is required to travel on public transport in Sydney. For more information on Opal Cards, visit www.opal.com.au. Take the E60 from Anderson Street, Chatswood opposite Chatswood Presbyterian Church. 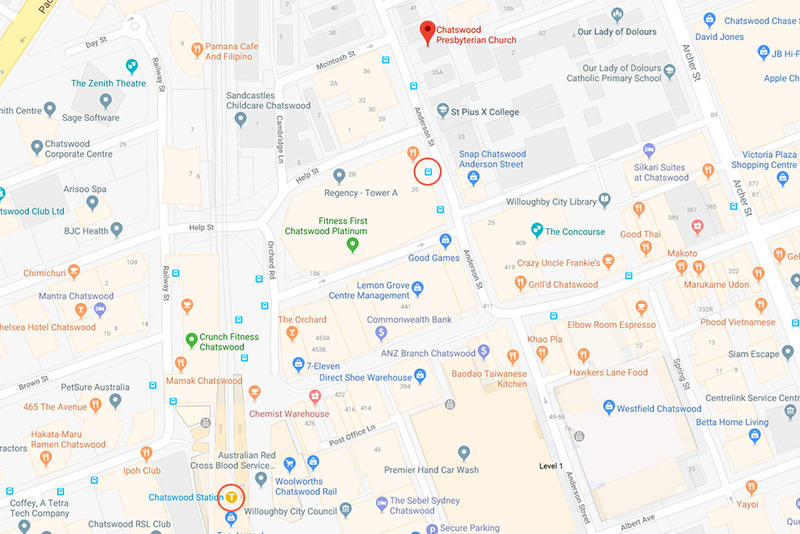 It is a 5 to 10 minute walk to the bus stop from Chatswood Station. 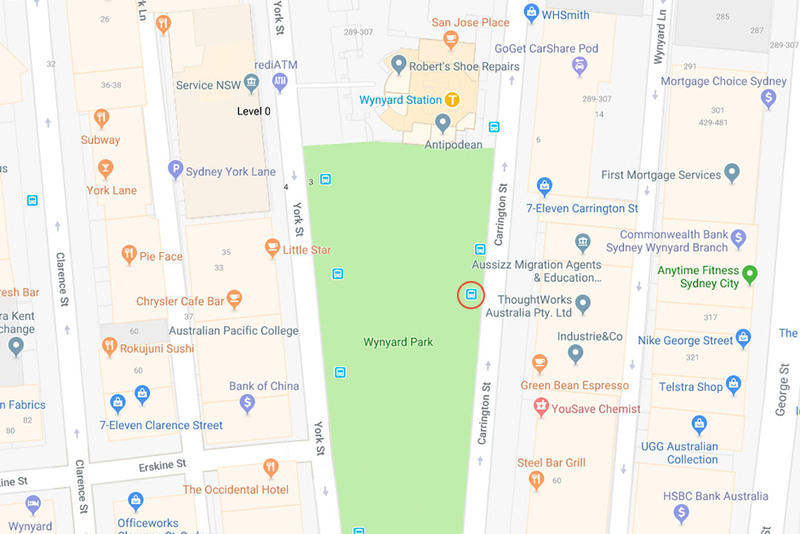 Take the train from Central station, Platform 16 T1 Northern & Western Line towards Hornsby, to Wynyard station. (Approximately 5 minute travel time). Descend at Wynyard station, platform 6. Roll to Carrington Street, Stand B, for approximately 5-10 minutes. Catch the B1 (the yellow B line double decker bus, which is accessible), for 45 minutes. Alight at the Collaroy stop. We are located about 250m from the bus stops on Pittwater Road. 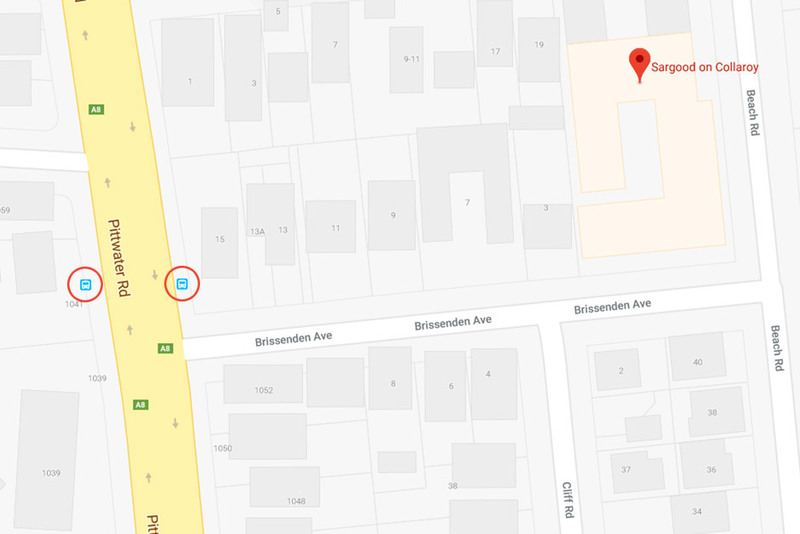 There are bus stops on both sides of the road, opposite the corner of Brissendon Avenue and Pittwater road. Most Sydney buses are accessible for wheelchairs. 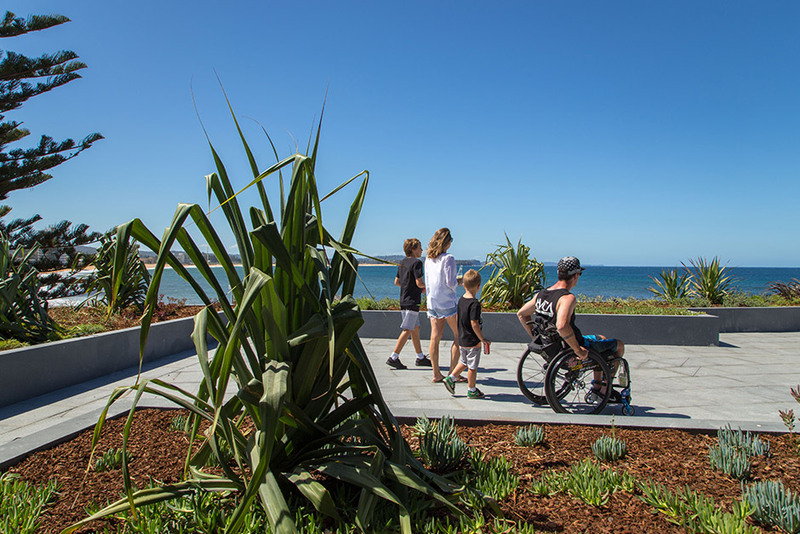 All major stations have lift access and ramps for wheelchair access, including Wynyard, Central, St Leonards, Chatswood, Gordon, Hornsby, Gosford and Wyong. You can find out more information at Sydney Trains. If you wish to travel by plane, Qantas offers a Carer Concession Card with discounted flights. The Qantas Carer Concession Card is issued to people with disability and high level support needs who require the full-time assistance of a carer whilst they are on the aircraft. Virgin Airlines also offer a Disability Assistant Concession fare. Please feel free to call our friendly booking staff on +61 2 8597 0600 for more information about getting to Sargood. Our wheelchair friendly holiday accommodation is easily accessible for you and your guests. We look forward to welcoming you!